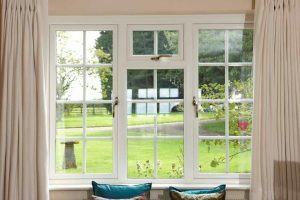 Residential and Commercial Windows and Door Systems located near the Essex/Suffolk border. 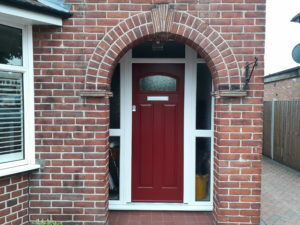 Also offering composite front doors and bi folding doors! We offer honest, reliable estimates, and we like to think we do it right. But, don’t just take our word for it–our customers give us rave reviews! 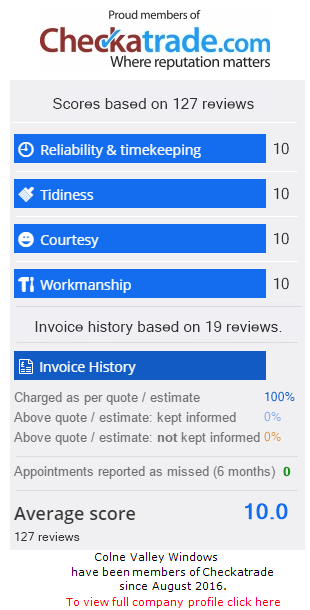 Take a look and see what our previous customers have to say..
Get in touch today for more details or to discuss a quote. Each and every one of our installation projects is carefully and professionally managed by an experienced engineer. 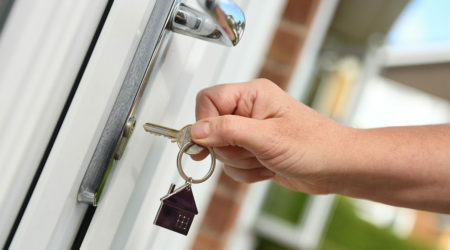 We offer a wide selection of composite front doors and bi folding doors. All our aluminium windows and door projects are completed with care and concern for your business. Architectural and structural integrity as well as beauty and function. 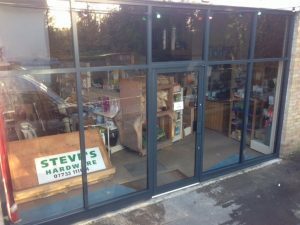 Large or Small, Residential and Commercial, all repairs covered from broken hinges to shop front windows, bi folding doors and composite front doors. "Amazing service, completed on time and to a standard way above expectations. I would highly recommend Colne Valley Windows. 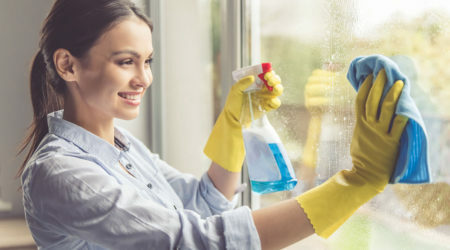 We have even booked them in for further work"
"This Company had been recommended to us by a friend, who had been extremely pleased with the work. We are so very impressed by all of the work carried out for us. They arrived exactly on the day and time they said they would, and this continued throughout the work period. They were so considerate in keeping the whole house protected from any dirt or mess and were such nice people. They cleared up every evening and when they completed the outside work they spent ages clearing our garden area and all of the outside. The standard of workmanship is first class we are thrilled with it all"
"Dear Lee and staff. 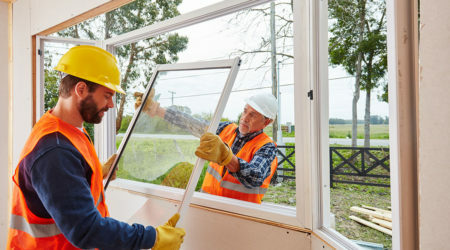 Felt I had to comment on the excellent way you approached the problem I had inherited from a cowboy builder & the fantastic service Colne Valley Windows sorted out the problems in an efficient way quickly. I run a business and greatly appreciate your efficiency and help--I will be using you again on my business premises. Many thanks, Roger, Printwize, Witham"
"I had two broken Velux windows. Colne Valley measured, installed and were in and out within an hour!" "Excellent service, been using these for years and have never had a problem with my windows. Would recommend to anybody, get a quote, you will be amazed!" "Fantastic service. Clean, tidy with brilliant results! 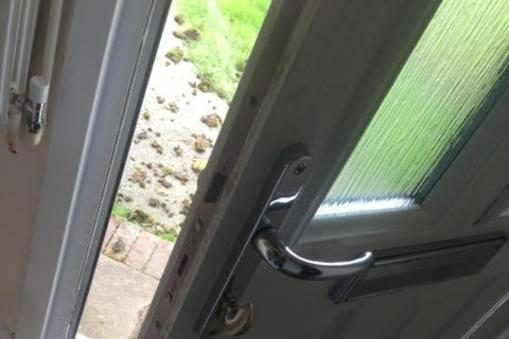 Would highly recommend for bi folding doors! Thank You!"